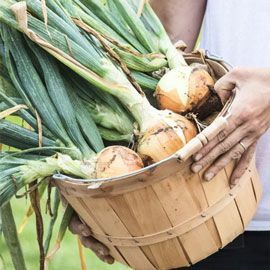 Copra Hybrid Onion | Henry Field's Seed & Nursery Co.
Eat this sweet, firm onion fresh or add to your favorite recipes! 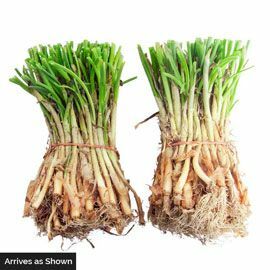 Long storage and early maturity make this a top pick for cooks. Medium size with dark yellow skin and ivory flesh. 105 DAYS.